Being on the ground zero of an earthquake event is terrifying. Much more when you least expect it. 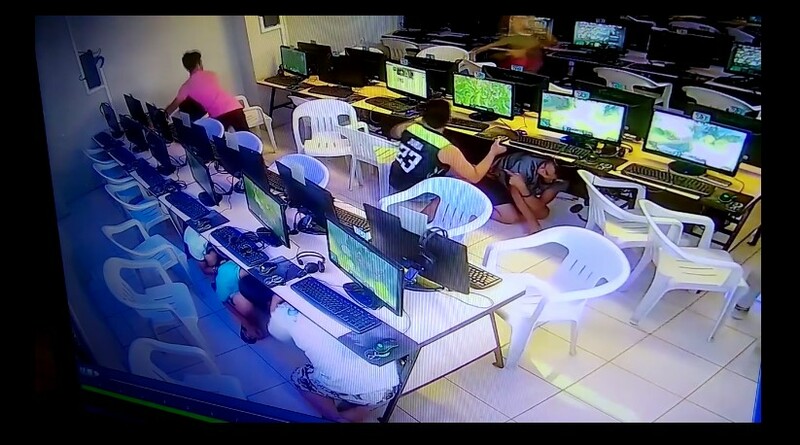 Watch how these players at Net Central Malaybalay reacted when they realized that an earthquake has just hit their area. Videos courtesy of Kierjeferson Opima Labrador Atas.